14th May, this is the first parish council meeting following elections on 2nd July and will include the AGM. Nestled in the heart of the countryside, between Exmoor and Dartmoor, Roborough is a friendly village community just off the beaten track. 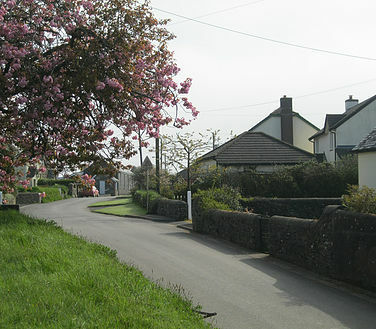 Situated between the Torridge and Taw Rivers. The Parish covers an area of 1258 hectares and contains a population of some 258 parishioners. It is centred on a modest hill top village, which is surrounded by a pastoral landscape of fields, high hedges and scattered farmsteads. With a thriving pub, village hall, church and chapel, Roborough is perfectly located for the weekend break or a leisurely holiday with plenty of attractions within easy reach.